Big news! 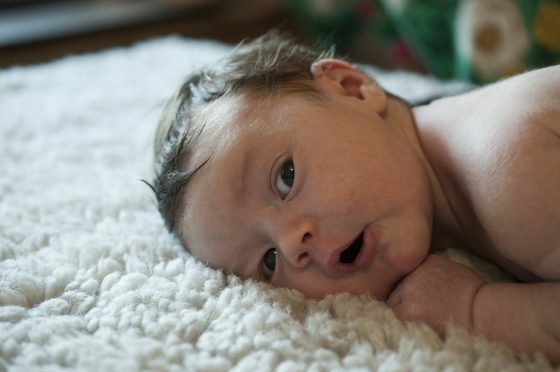 On October 17th, our daughter Alba arrived and changed our lives forever. We couldn’t be more in love! 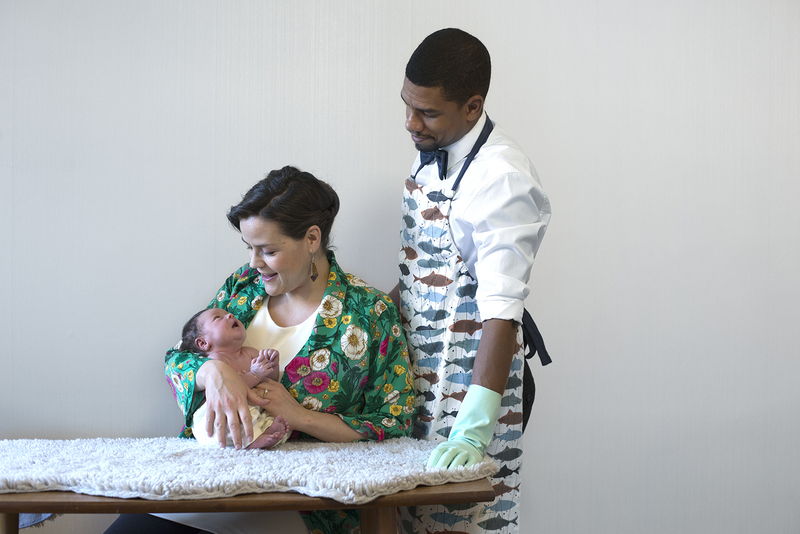 This new adventure means that I am currently on parental leave and replying to emails will take me longer than usual, but don’t hesitate to get in touch. I will be back to work by end of summer 2019 and I am happy to plan for upcoming projects! Election year in Sweden so we are doing several events with Konstnärernas Riksorganisation to push the boundaries for artists in Sweden. 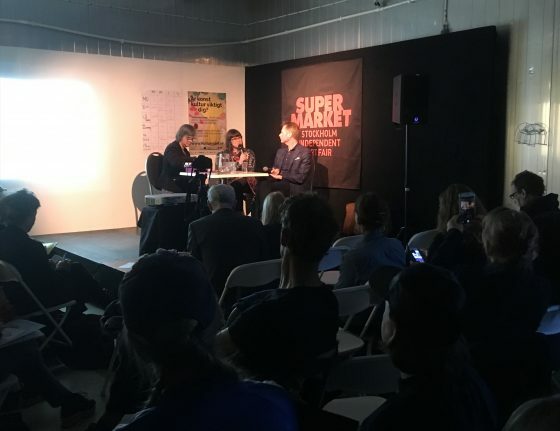 Just did a seminar during Supermarket – Stockholm Independent Art Fair. 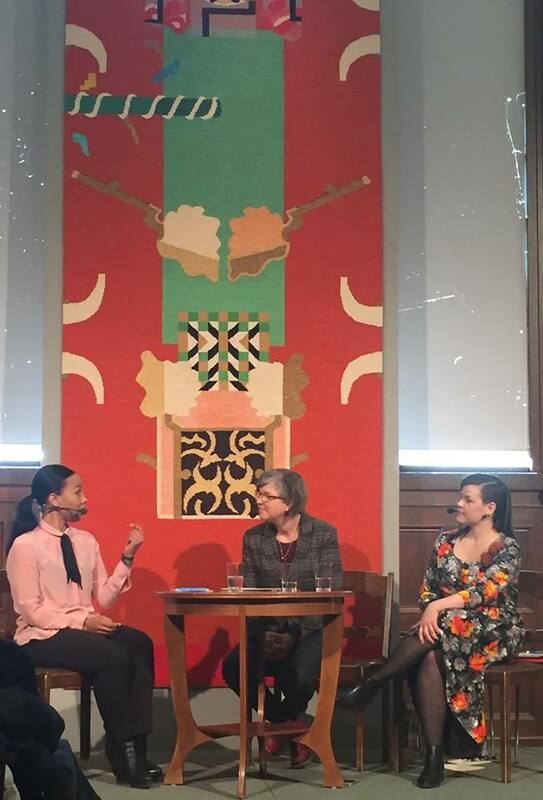 Here we are on stage with Christer Nylander, talking about improvements to Swedish culture politics. Event with Konstnärerna Riksorganisation (Swedish Artist’s Association) in Eskilstunda during Folk & Kultur. 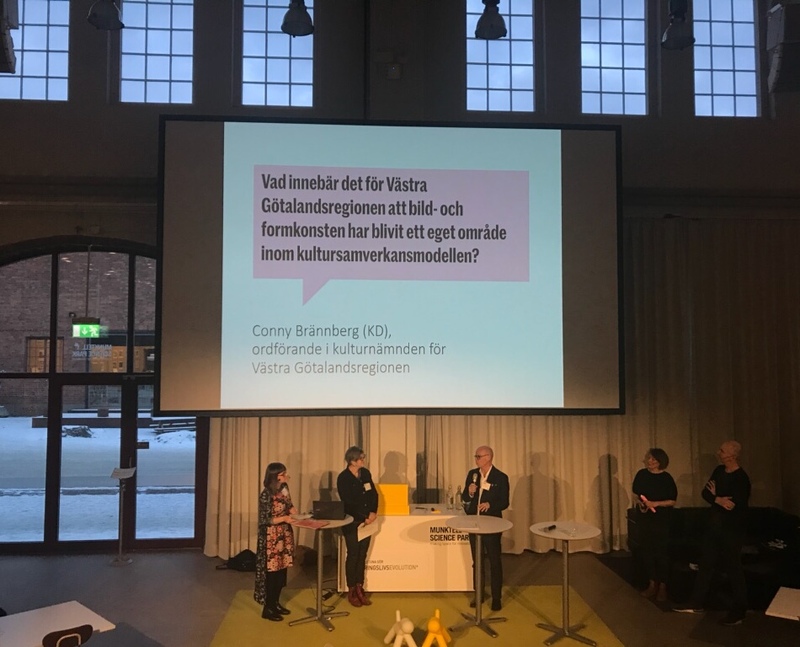 Here on stage with Katarina Jönsson Norling, during a debate with politician Conny Brännberg. 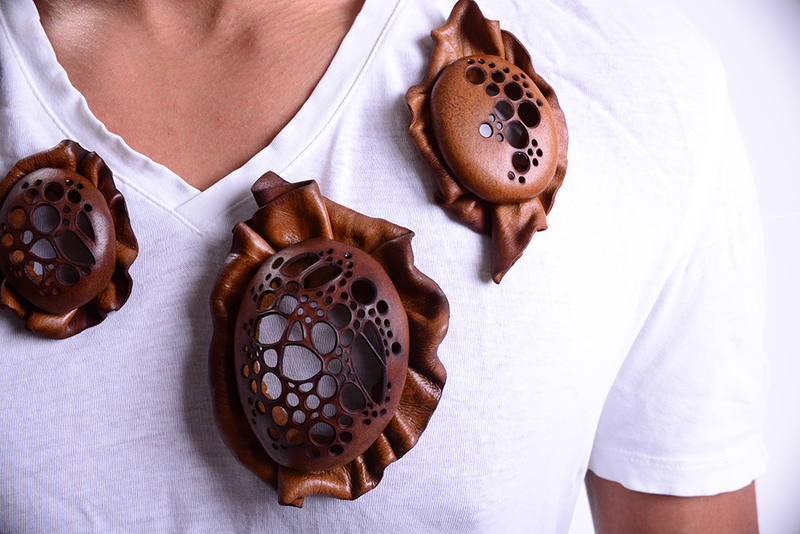 Test shooting some new brooches on my man. A whole family of them! Getting ready for a seminar about culture politics with the Swedish Artists’ Association! 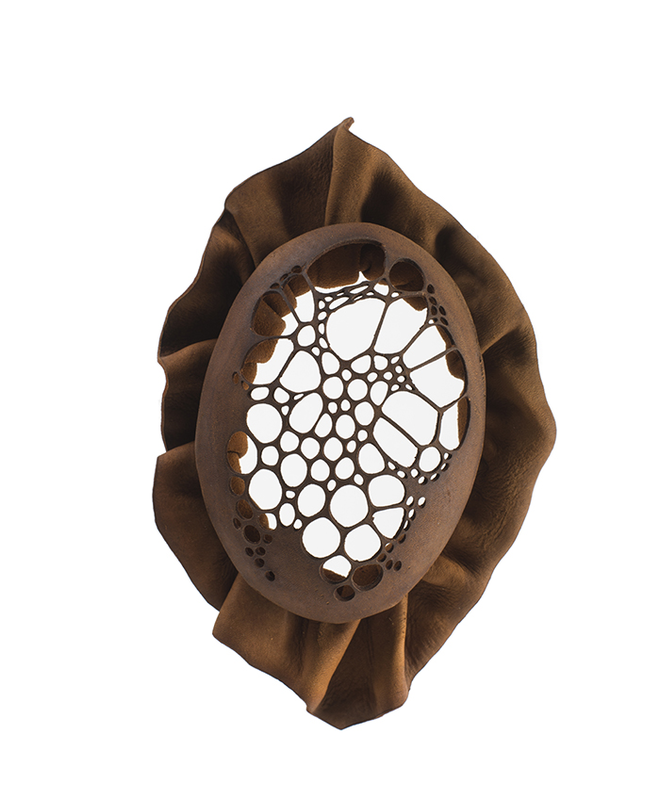 I am very happy to have been selected among the 15 artists representing Sweden in The European Triennal for Contemporary Jewellery 2017 in Mons, Belgium. 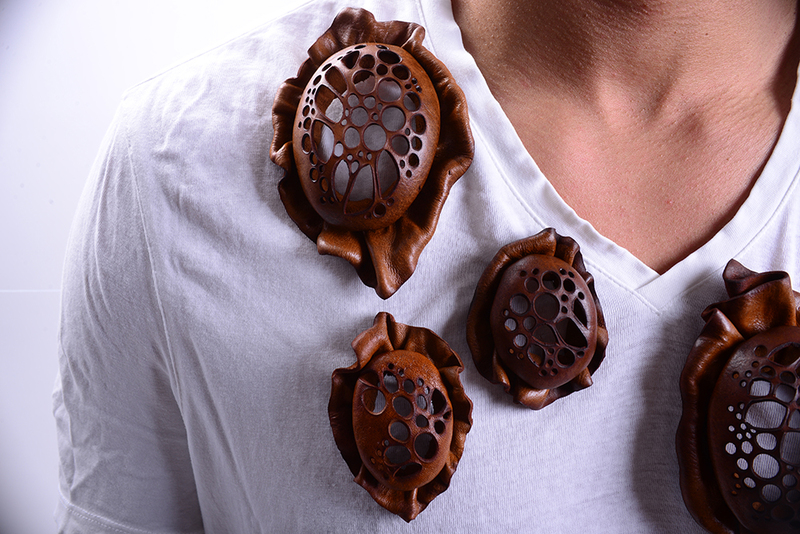 The European Triennal for Contemporary Jewellery, organized by WCC BF (World Crafts Council Belgique francophone), is an internationally recognized event where two European countries are invited to join Belgium at every triennial. This year: France and Sweden. Three commissioners were chosen to select representative works of their respective countries: François Vanderauwera for Belgium; Brune Boyer for France and Sofia Björkman for Sweden. 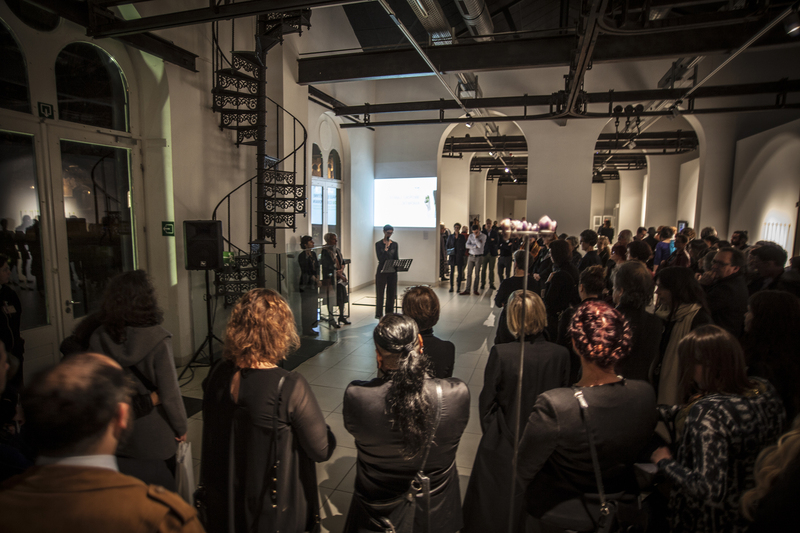 With support by Iaspis, The Swedish Arts Grants Committeé, I traveled to Belgium to participate in the inauguration of the triennal in October 2017. Photo: JS Herman. 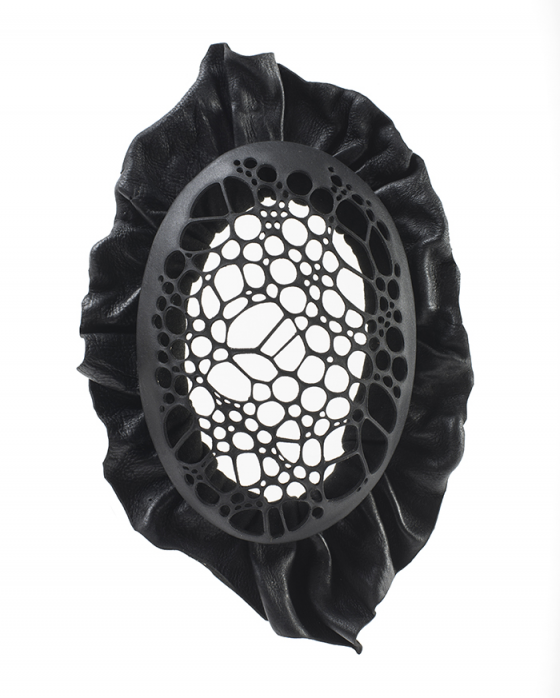 Opening night of the European Triennal for Contemporary Jewellery 2017 in Mons, Belgium. Photo: JS Herman. Exhibition display, from left work by Agnes Larsson, Sanna Svedestedt Carboo, Jorge Manilla. 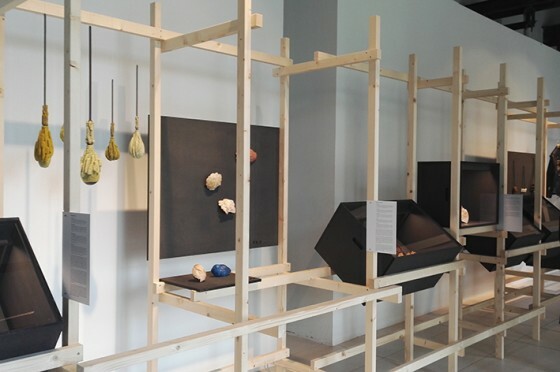 Clarisse Bruynbroeck, Liesbet Bussche, Isabelle Carpentier, Frédérique Coomans, Clémentine Correzzola, Bernard François, Max Gielis, Jonathan Hens, Lodie Kardouss, Jorge Manilla, Patrick Marchal, Dimitar Stankov, Sébastien Vandekerckhove, Octave Vandeweghe, Eve Wolfs. 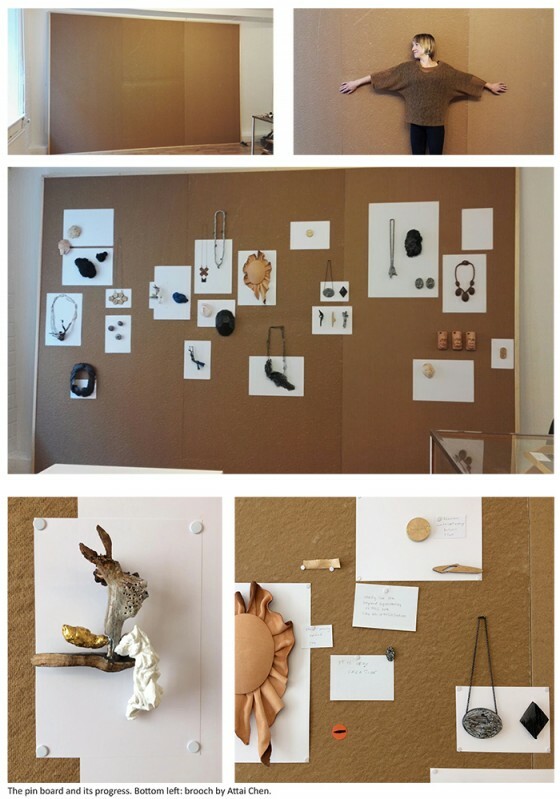 Marianne Anselin, Stella Bierrenbach, Babette Boucher, Monika Brugger, Sébastien Carré, Marion Delarue, Marine Dominiczak, Sophie Hanagarth, Florence Lehman, Isabelle Leourier, Marie Masson, Nathalie Perret, Galatée Pestre, Céline Sylvestre, Laurence Verdier. 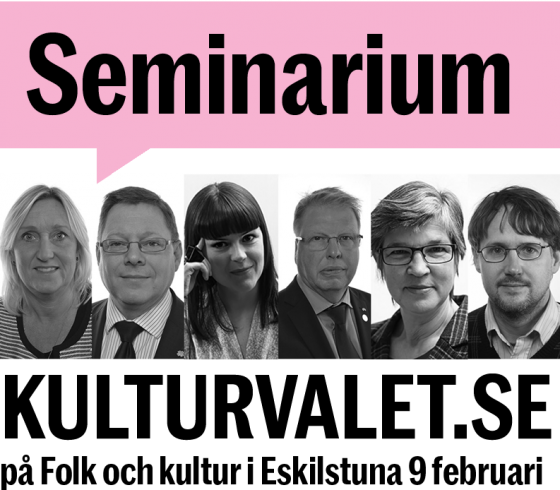 A5 (Adam Grinovich & Annika Pettersson), Tobias Alm, Lisa Björke, Linnéa Eriksson, Mia Fkih Mabrouk, Catarina Hällzon, Helena Johansson Lindell, Agnieszka Knap, Agnes Larsson, Li Liang, Kajsa Lindberg, Karin Roy Andersson, Jelizaveta Suska, Sanna Svedestedt Carboo, Johanna Tornqvist. 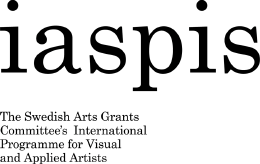 A big thank you to WCC BF, Konsthantverkscentrum and Iaspis, The Swedish Arts Grants Committeé. Did a project together with artists Karin Roy Andersson, Attai Chen, Åsa Christensson, Hanna Liljenberg and Carina Shoshtary during April 2017 and which we presented at Four. 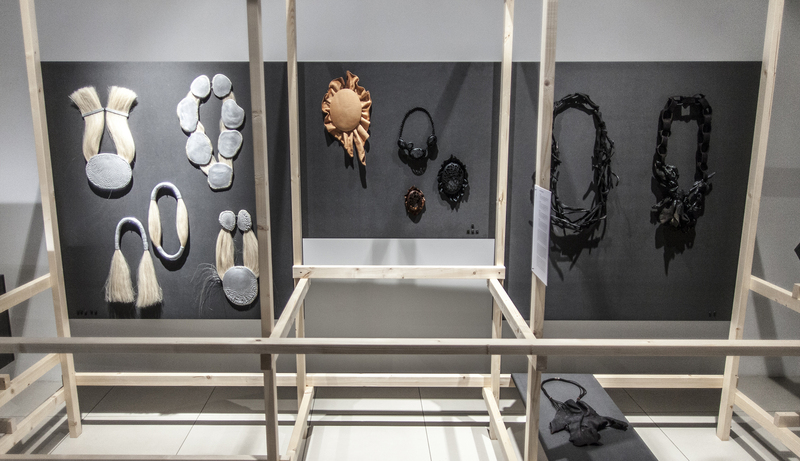 The exibition was reviewed by Boel Ulfsdotter in Göteborgs Posten. Very happy to have this brooch aquired by the National Museum in Stockholm! On stage with Katarina Jönsson Norling in conversation with the Swedish Minister of Culture Alice Bah Kunke about artists’s working conditions. 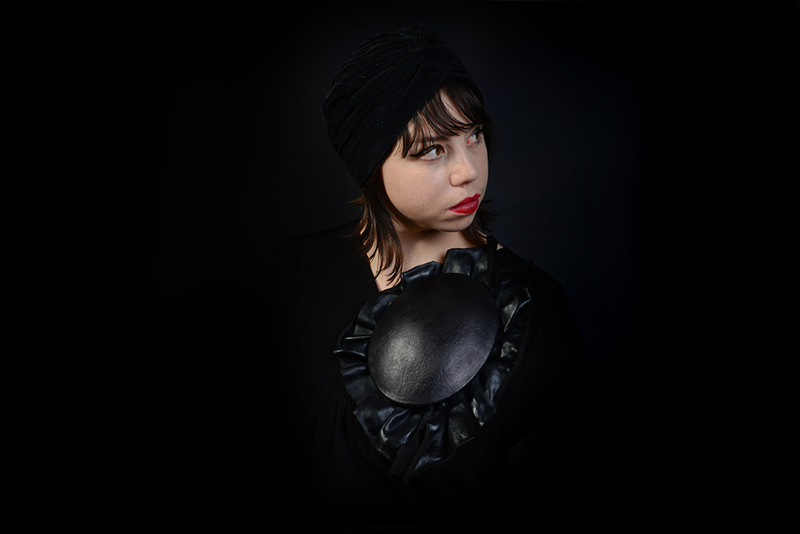 In the background, textile work by Kaisa Melanton and of couse I am wearing brooches by Hanna Liljenberg.